Have you ever cooked shrimp for a cocktail and they turned out sort of rubbery and flavorless? Like you wish you had just bought store-made shrimp cocktail and saved yourself the aggravation? I have. Many times. What do you expect when you boil shrimp?? Even if you add a little salt, made some garlic or herbs… you’re still boiling shrimp. Any meat, ESPECIALLY shrimp will become tough and tasteless when boiled. Shrimp cook so fast. As soon as they’re pink, they’re done. You can grill them (nothing wrong with that! ), steam them, saute them, roast them, etc etc but these other cooking methods, all of which are delicious, don’t really work for cocktail shrimp. Poach the shrimp. Poach them in olive oil, herbs, aromatics, spices… poach them slow. Gentle cooking is the key. 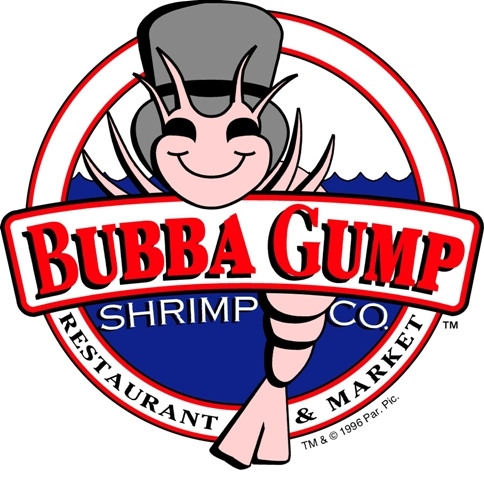 If done right, you will have the best cocktail shrimp you’ve ever had. Cocktail sauce will actually ruin the shrimp. That’s how great these are. Another important tip: poach them with the shell on. Not only does this help protect the shrimp, but the shell is where all the flavor lives. Why remove flavor? Do the shrimp a favor, leave the shell on and cook them slow! Sprinkle the shrimp gently with salt and let sit over a strainer for 20 min. After 20 min, rinse thoroughly. In a small sauce pot, add all ingredients except the oil. Add another pinch of salt. Pour oil over shrimp until just barely covered. Place over very low heat. When the shrimps begin to slightly turn pink, turn the heat off. The residual heat in the oil will continue to cook the shrimp. When the shrimps are pink (and VERY) tender, remove them from the oil, and let cool. When completely cool, peel them and enjoy them. You can strain and save the oil for future use. Shrimp/herb oil is also great for sauteing your next shrimp dish, pastas, vegetables, etc. That’s it. Incredible shrimp, and not too hard!